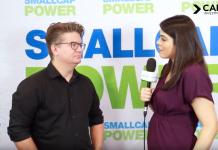 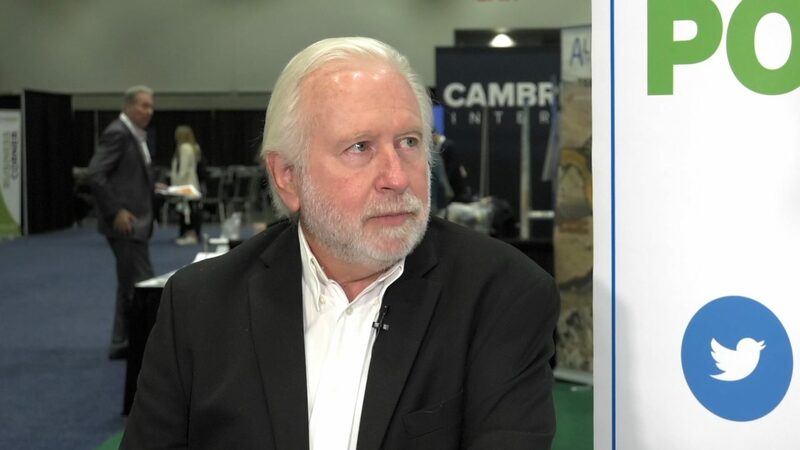 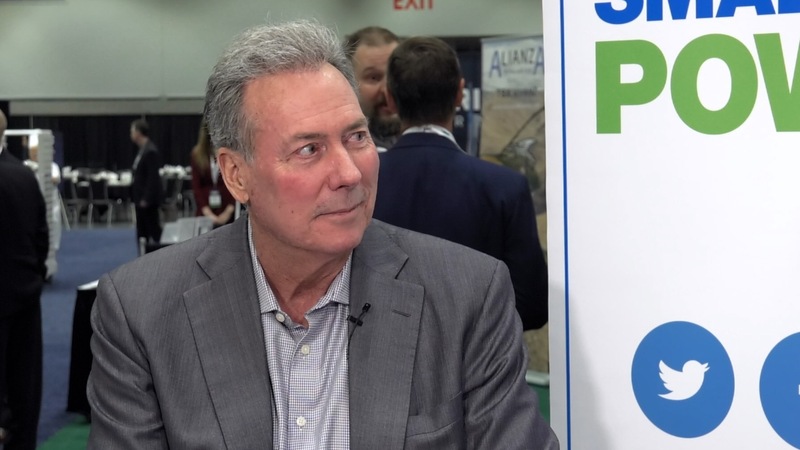 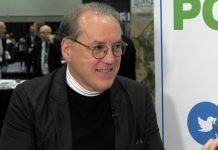 In this interview from the PDAC 2019 convention, SmallCapPower spoke with Mickey Fulp, famously known as the Mercenary Geologist. 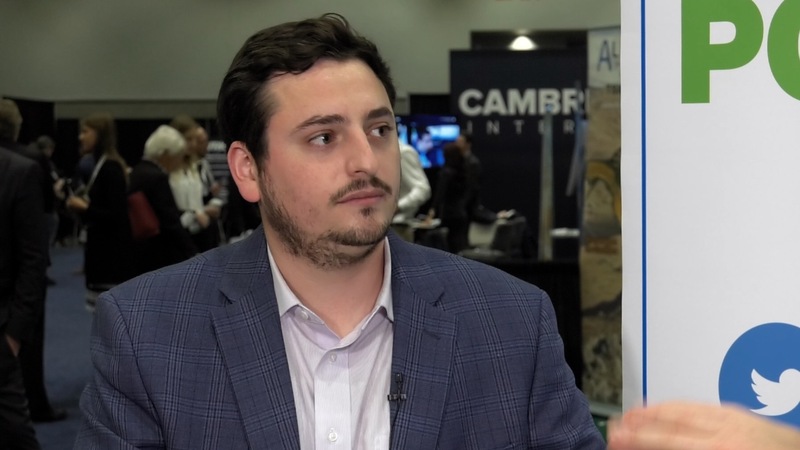 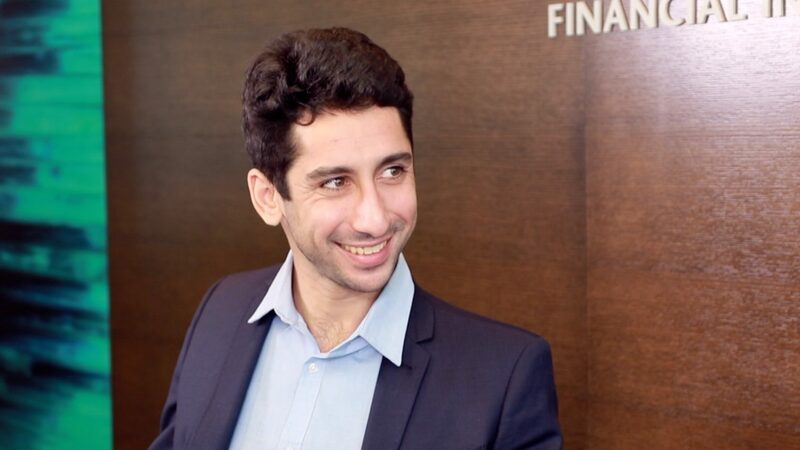 He shares his thoughts about the mining industry, asserting that mining companies haven’t rewarded their shareholders in the past 15 years, and that their Wall Street style of capitalism could be hurting them. 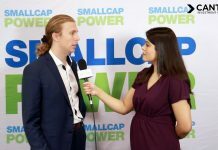 Mr. Fulp also reveals two stocks that have been big winners for him recently.